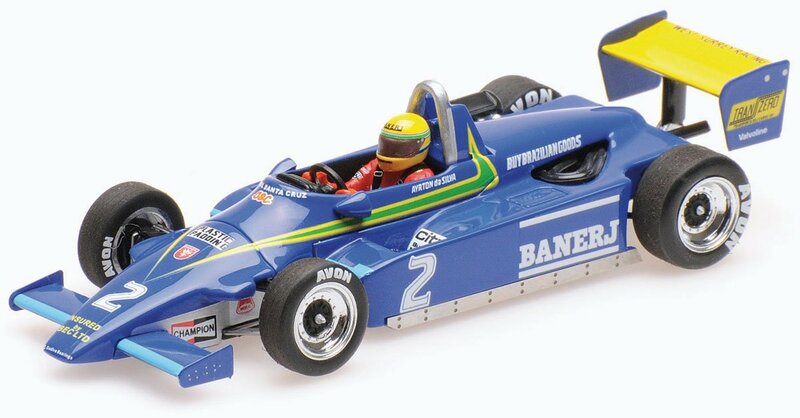 Minichamps has just released a pair of 1:43 Ralt RT3 Formula Three replicas for the legendary Ayrton Senna from 1982. The predominantly white car is from the Brazilian’s very first F3 test, which was held at Silverstone in the September of that year. Having won the FF2000 title, young Ayrton was straight on to the next rung in the single-seater ladder. 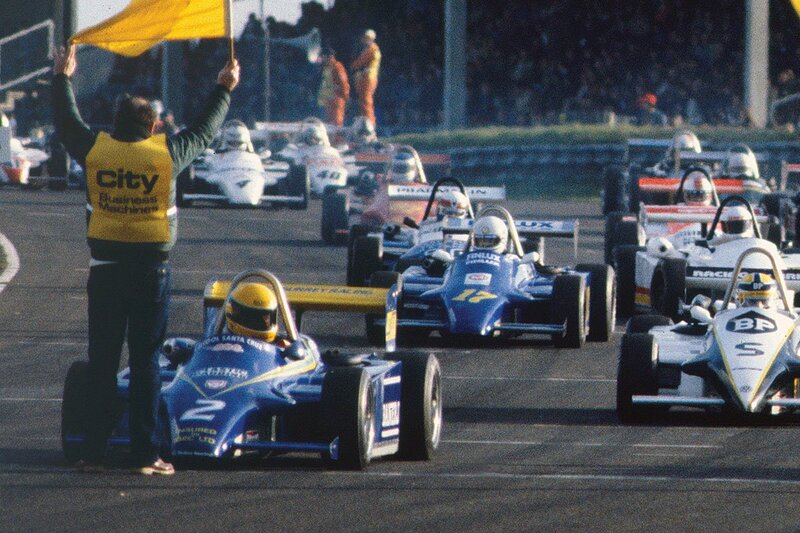 A few weeks later Senna then competed in his first F3 race, at Thruxton, prior to a full season in the category in 1983. He took his blue Ralt to a comfortable victory. We’ve been waiting some three years for these two models to be released, and now they are finally here. Act fast if you didn’t put a pre-order in, as our remaining stock levels are tiny.